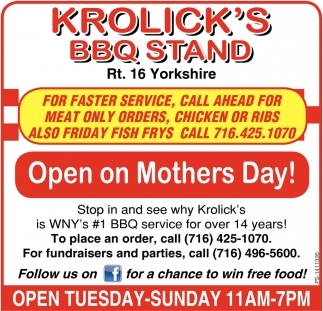 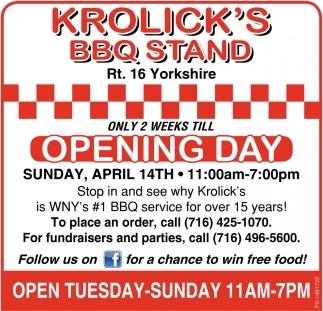 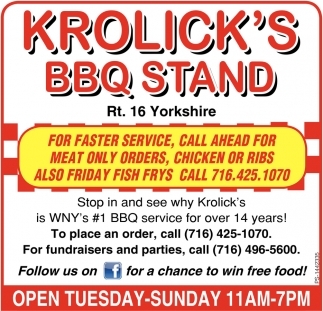 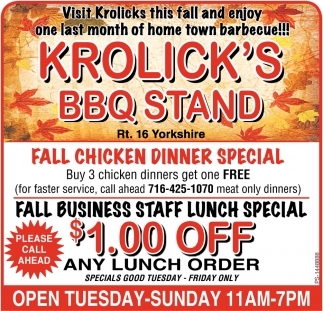 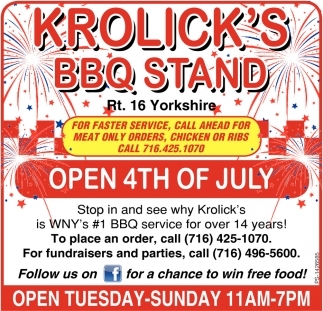 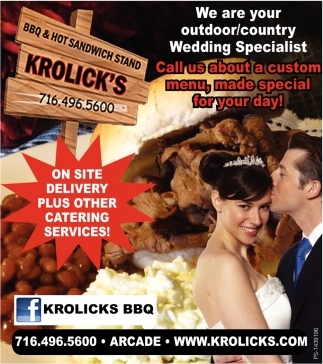 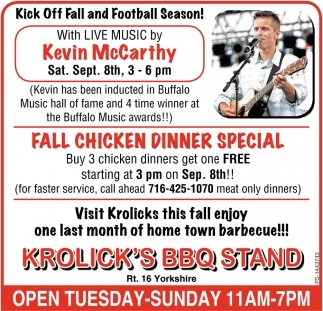 #1 BBQ Service For Over 14 Years! 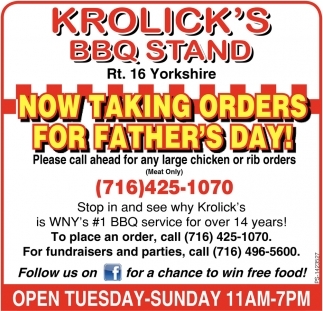 Now Taking Orders For Father's Day! 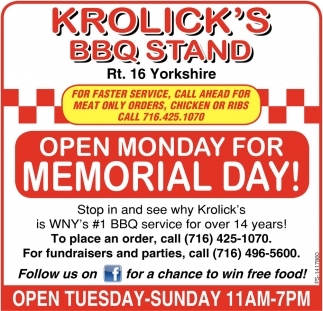 Open Monday For Memorial Day!